All four of the main novels (Shiver, Shatter, Torch, and Devour) in the Unbreakable Bonds series are now available. 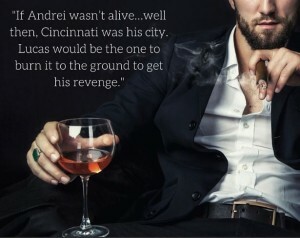 Devour, book 4 of the series, was released on April 28. 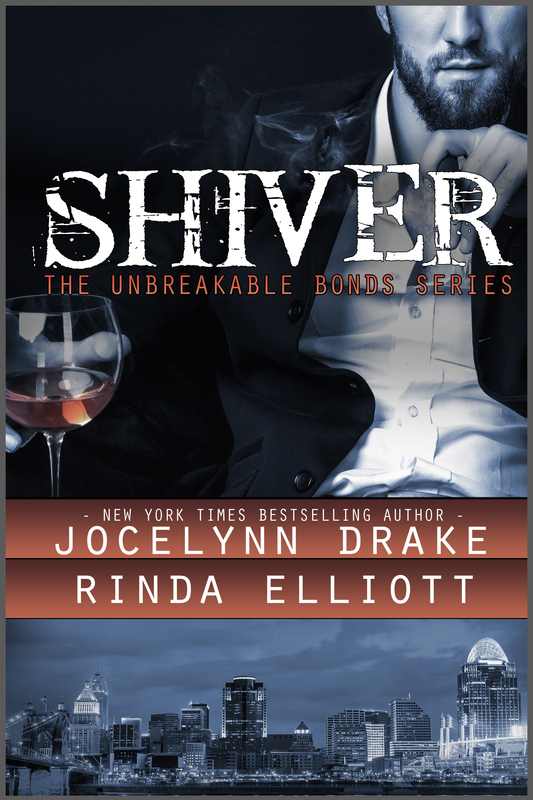 If you haven’t had a chance to read Shiver yet, you can click here to find the order links for the print or digital version for all the major vendors. 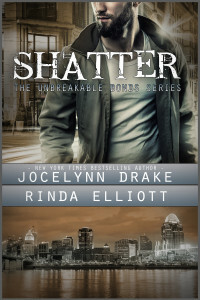 You can click here to find the order links for Shatter. 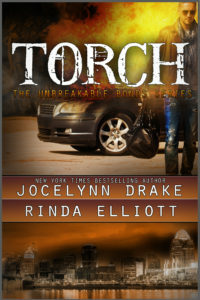 The third book, Torch, is now available. Click here to get your copy. To help you survive the months between books, we also will be releasing free short stories about the characters of the Unbreakable Bonds Series. Below you will find the available stories listed in chronological order. He’s Too Young — SPECIAL SHORT STORY! Would you like to know more about the characters of the Unbreakable Bonds Series? Click the links below to learn more about the main characters of the series. As we get closer to each story release, more details will be added. And if you’d like to see pictures of the models that inspired these characters, check out our Tumblr page. Take a Tour of Cincinnati Part 2 – Now with More Pictures! “I love it when a new to you author leaves you wanting more! 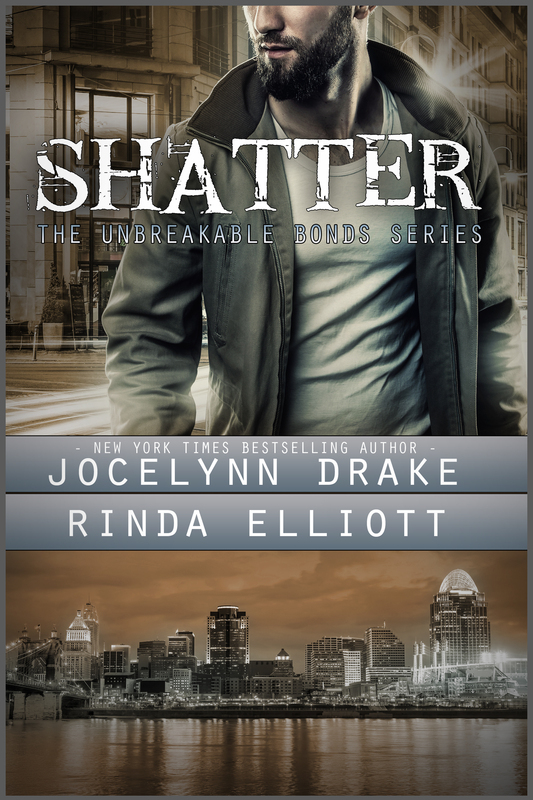 I really enjoyed this first book in the Unbreakable Bonds series and can’t wait to see where it goes next.” 4.5 stars from the Prism Book Alliance. 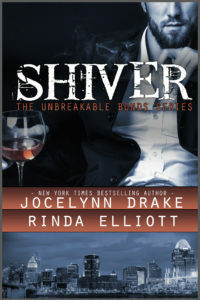 “Shiver was everything I hoped for and more. I didn’t want to put it down. I loved these characters. It is an alpha-male hot mess (I mean that in the best possible ways). In m/f romance, a caveman mentality is a big turn off, but if you pair that up with another caveman alpha-male…fireworks!” 5 stars from I Smell Sheep. “I just flat out enjoyed this. The relationships, suspense, mystery, and hot smexy times…it all boils down to fun. I had fun while reading this and look forward to a continuation of the series.” 4 stars from Gay Book Reviews. As the series progresses, check back for more updates, short stories, snippets and entices teases. You will not want to miss a minute of the adventure as Lucas, Snow, Ian, and Rowe find their way through fights, crashes, death, heartache, and love. We hope that you fall in love too.